Best regards form Tom Burns and Ken Gerns ! My approach was to solder a 50 Ohm resister across the coax and encase it is heat-shrink. 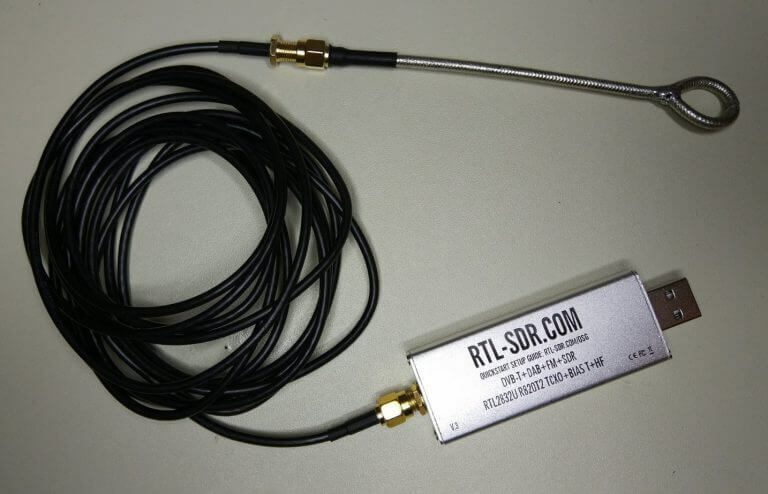 The SDR was a Funcube Pro+. I last used it to re-align an HF transceiver, worked well. The probes definitely need not to be exposed. That photo of the probes is before applying the rubber coating, but inside the article there is a photo of the final probes with the black rubber coating. Don’t forget to turn the bias Tee ‘off’ if you decide to make and use this probe.